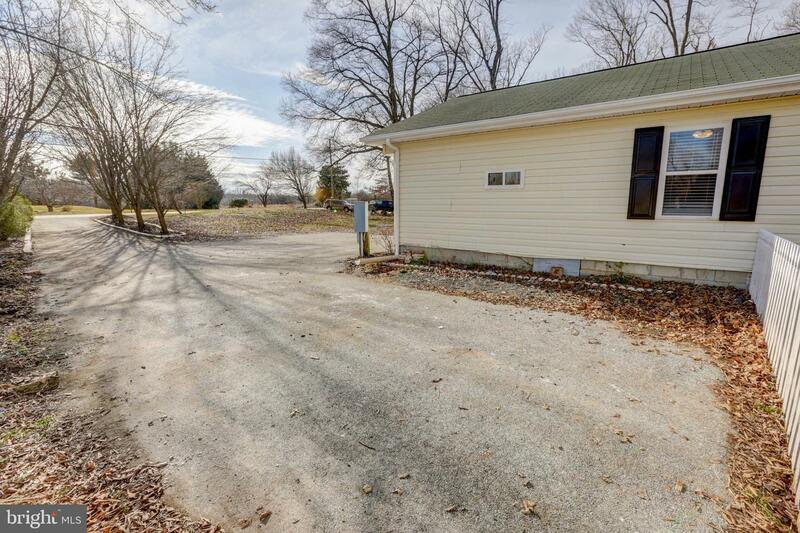 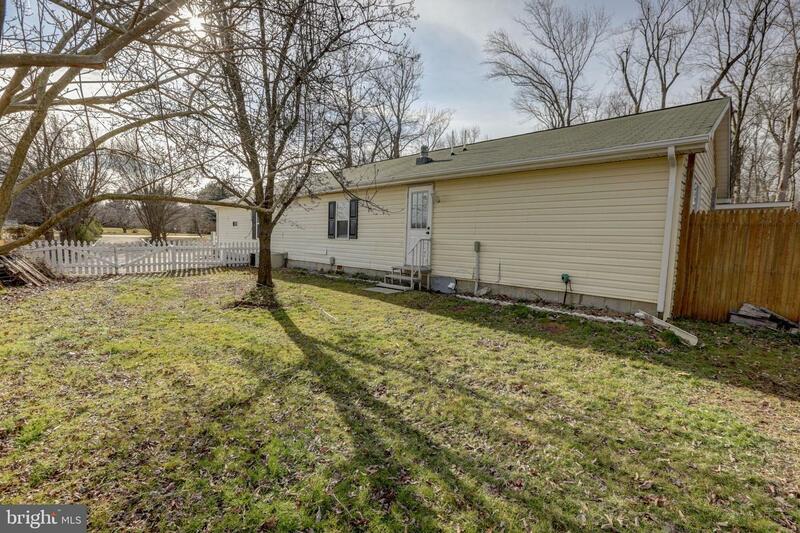 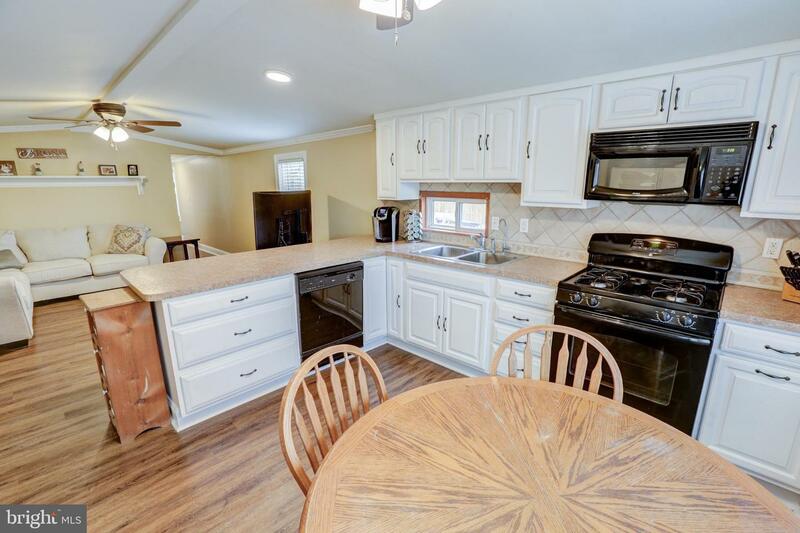 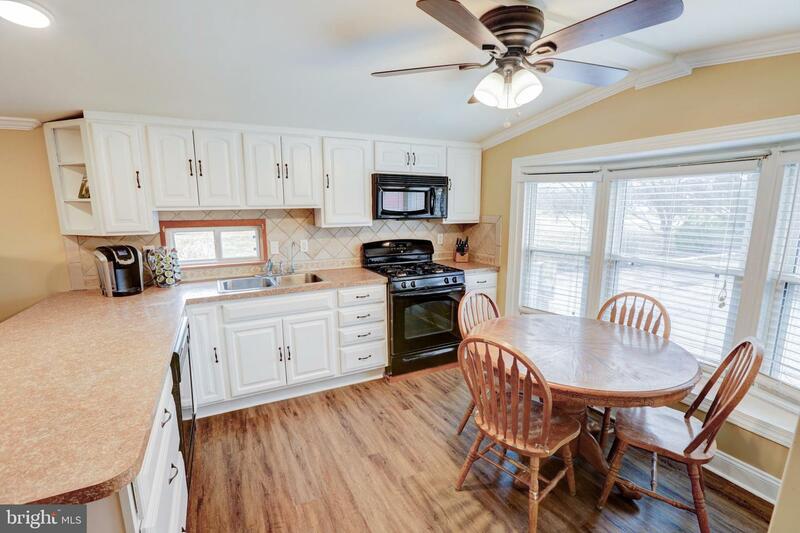 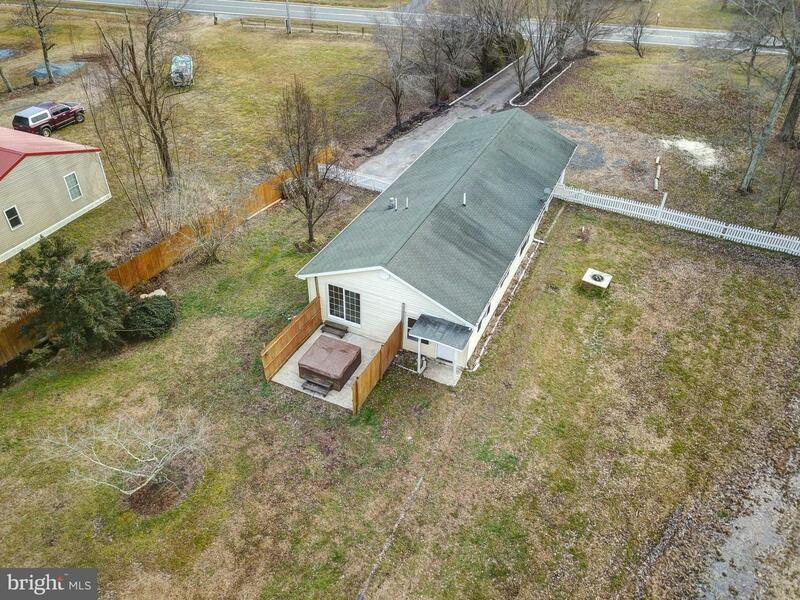 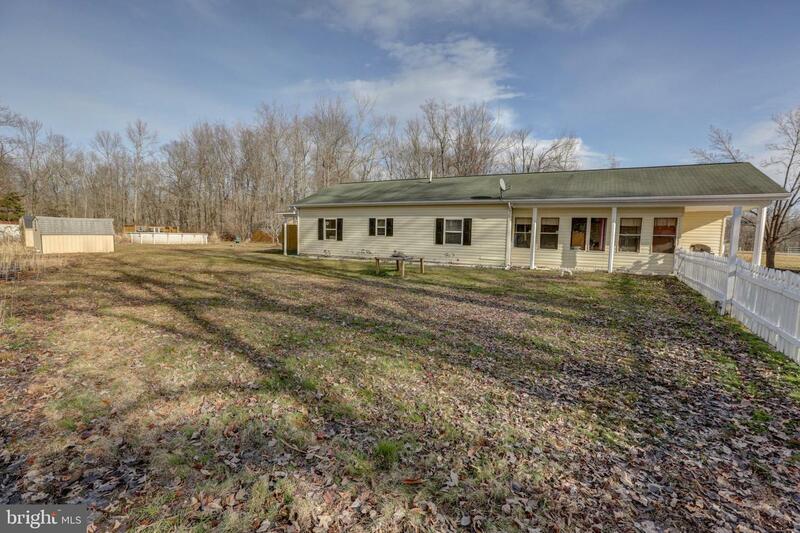 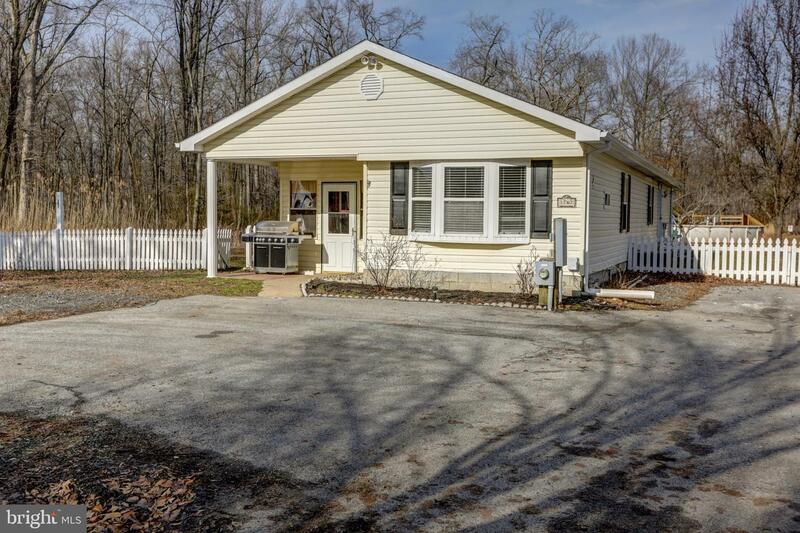 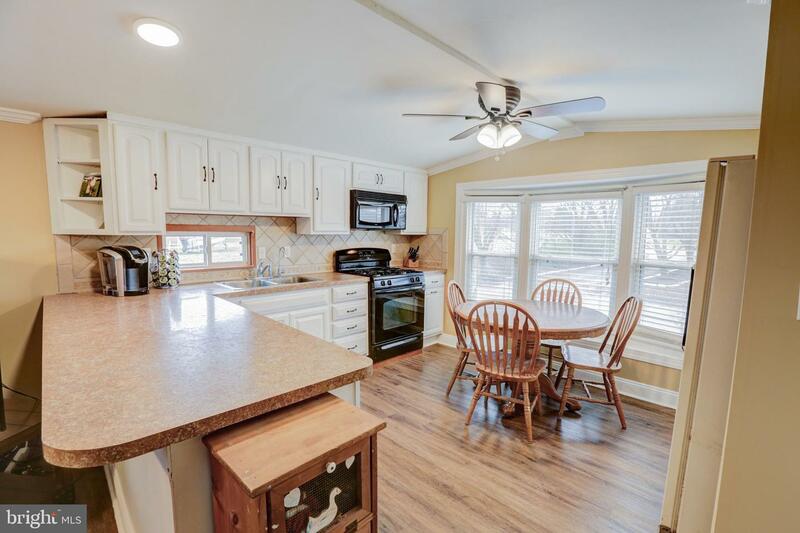 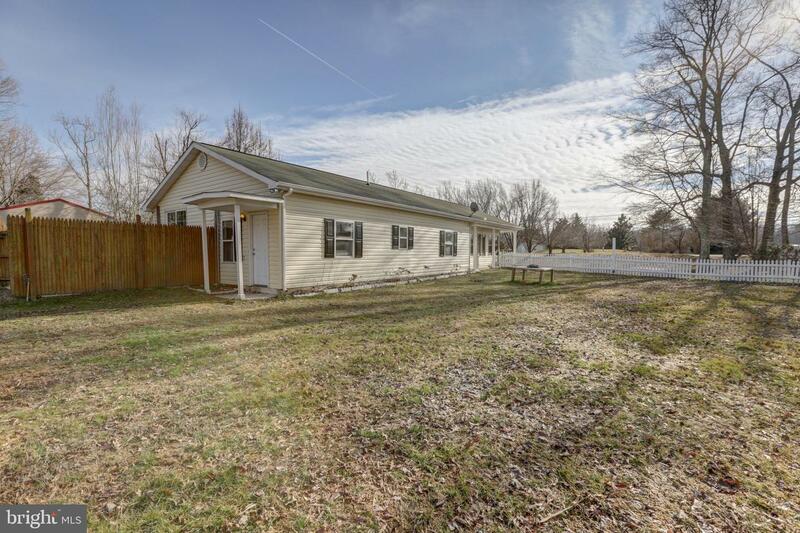 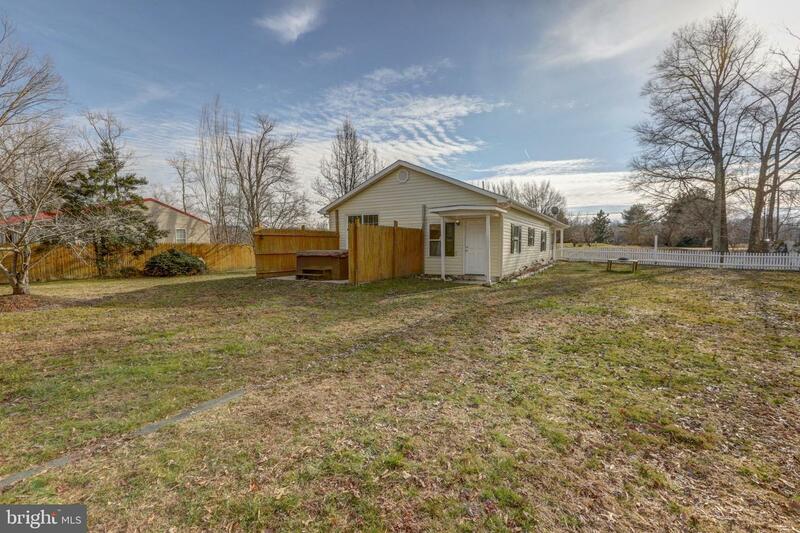 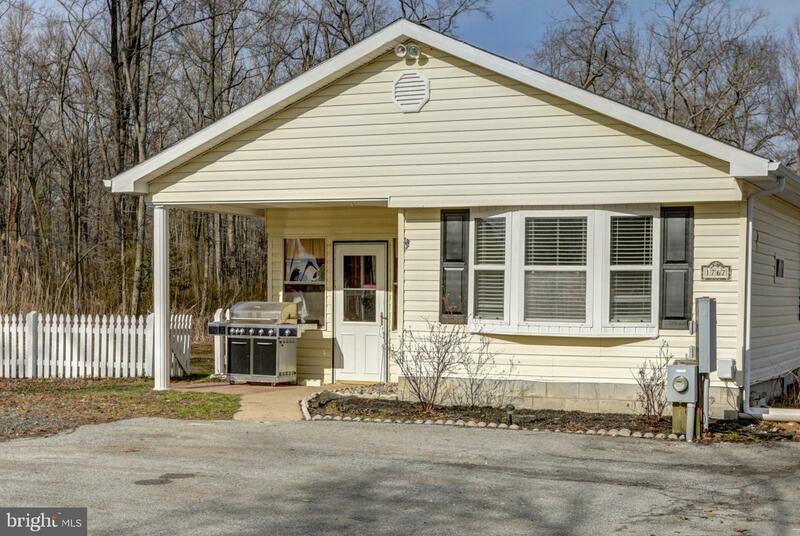 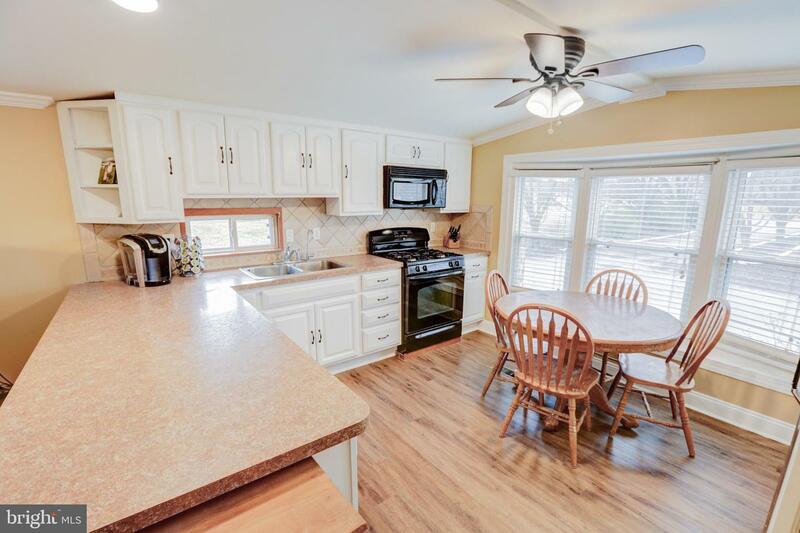 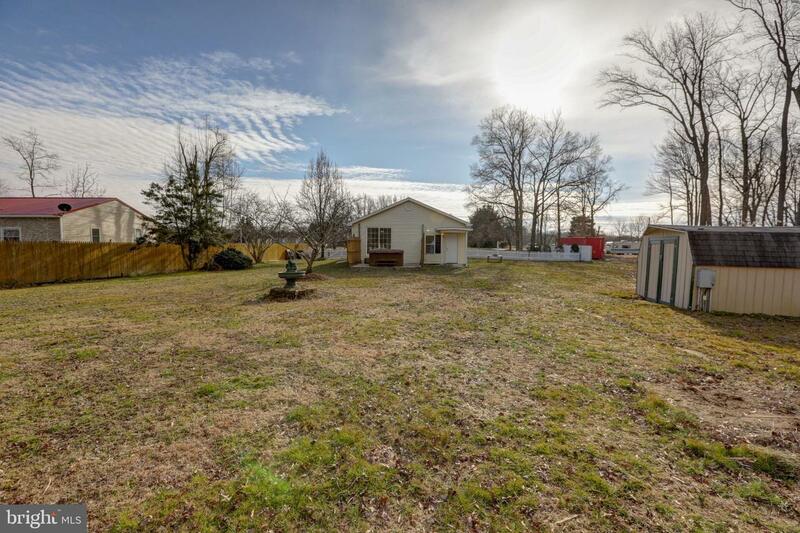 Charming ranch home located on a beautiful one acre lot with 4 bedrooms and 2 full bathrooms. 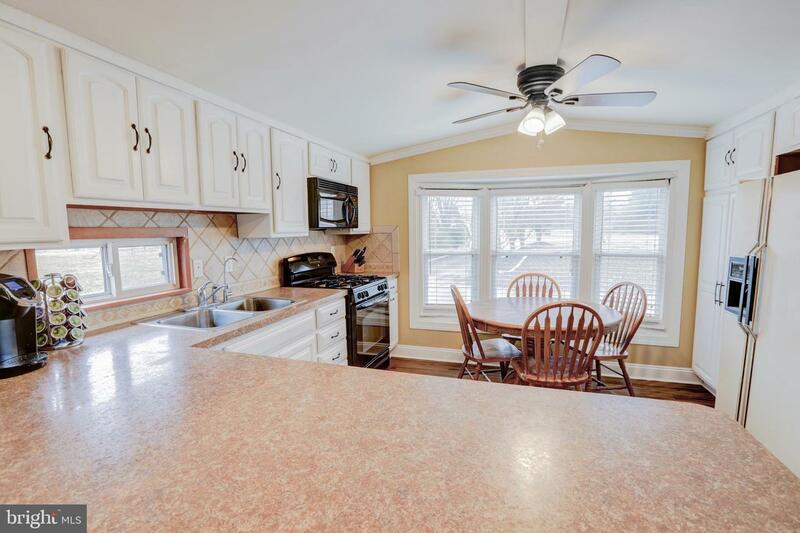 Eat in kitchen with white cabinetry that flows into the open living room. 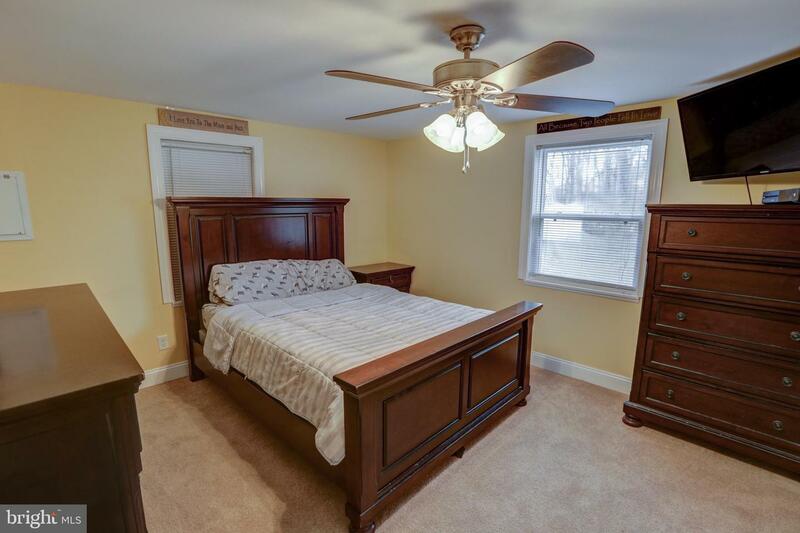 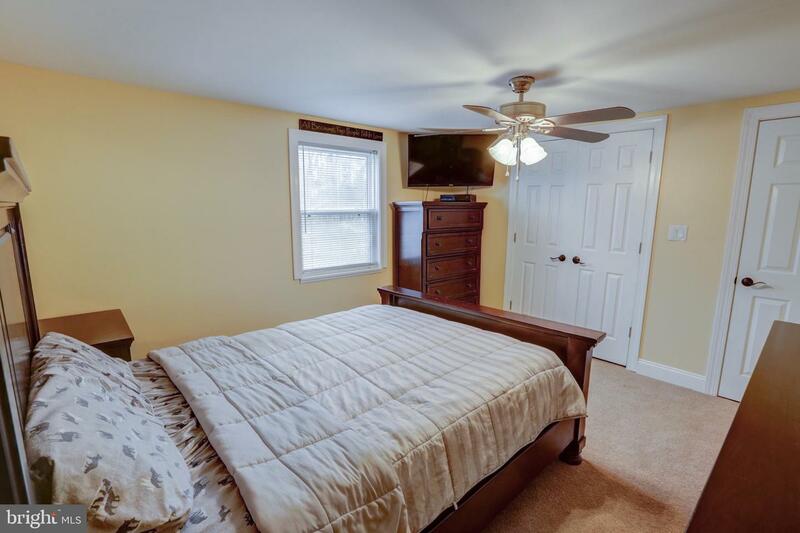 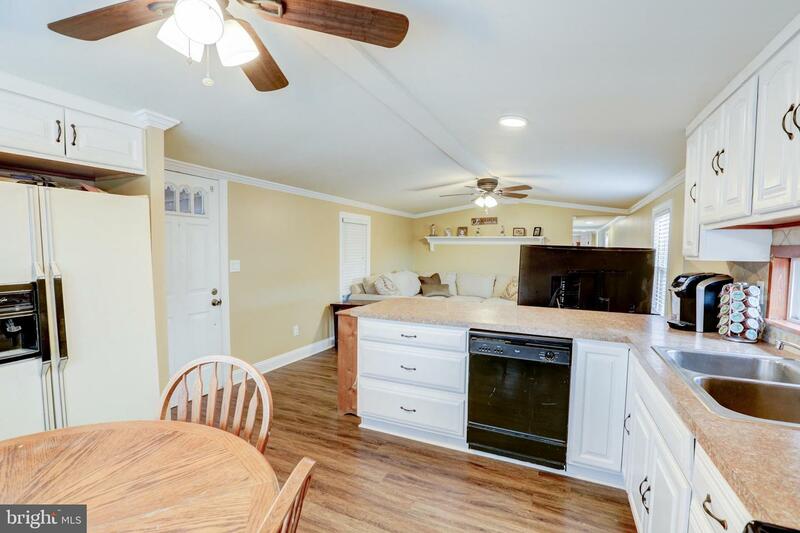 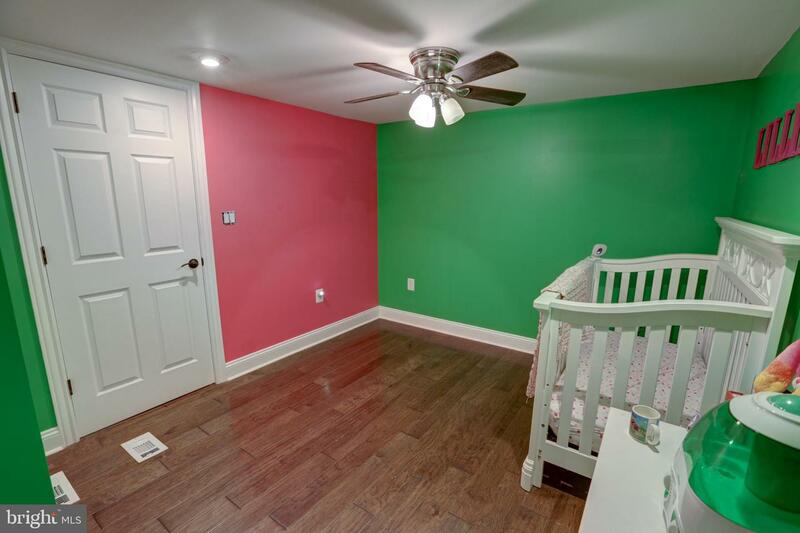 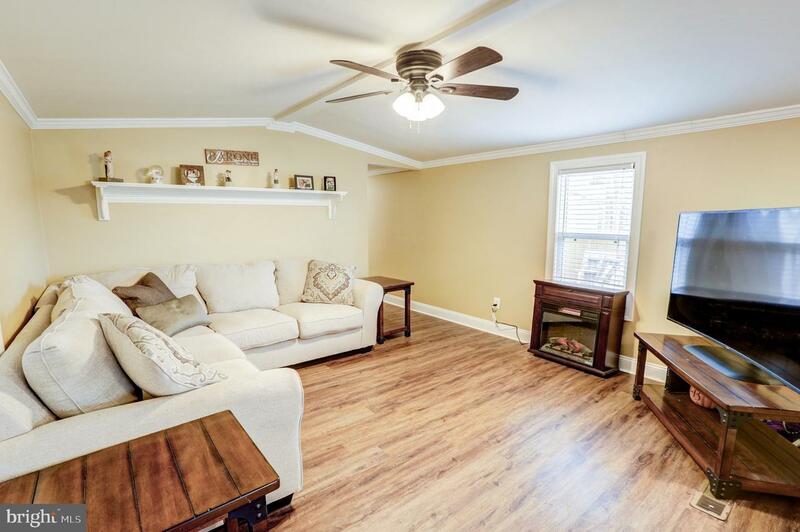 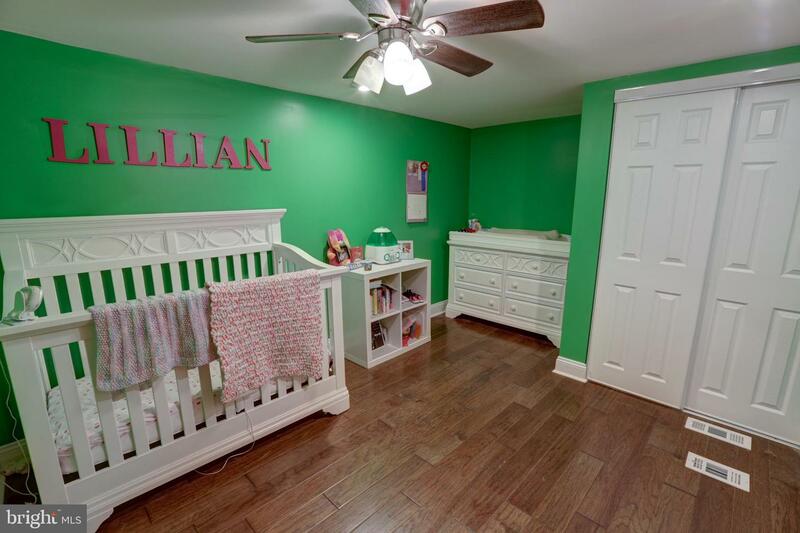 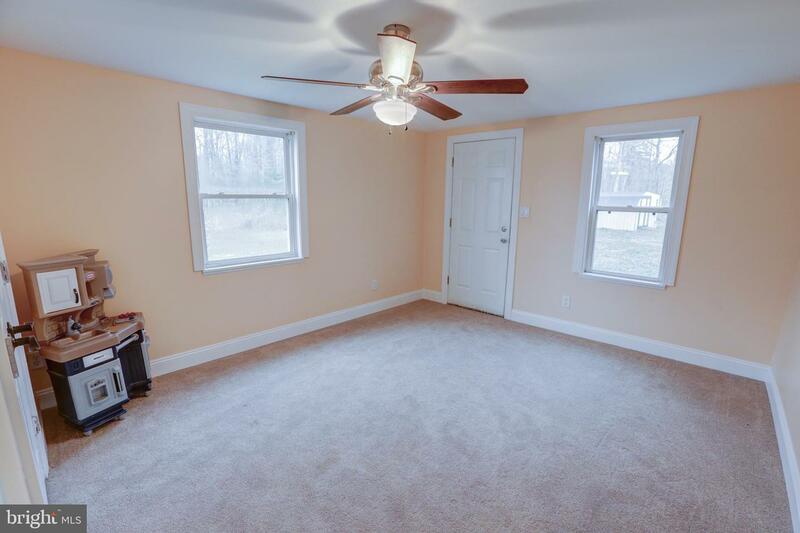 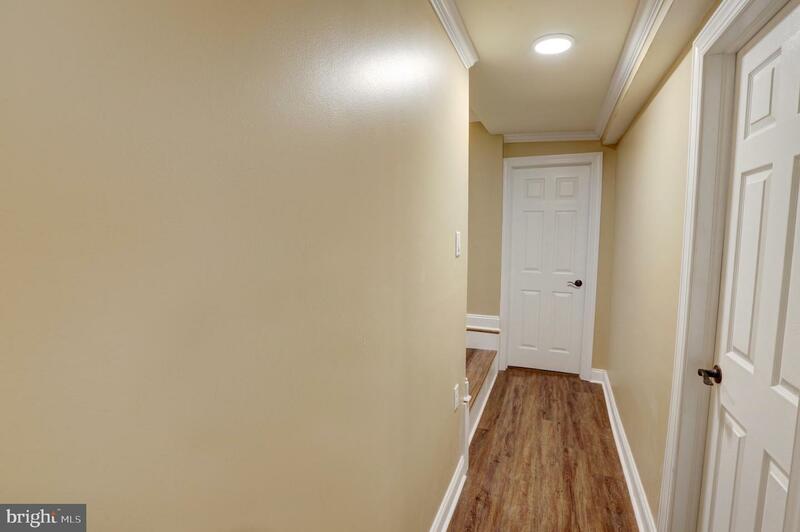 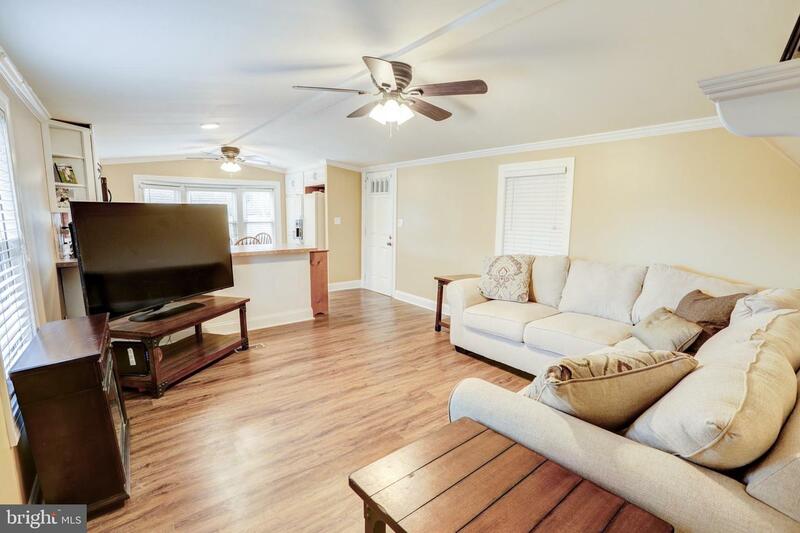 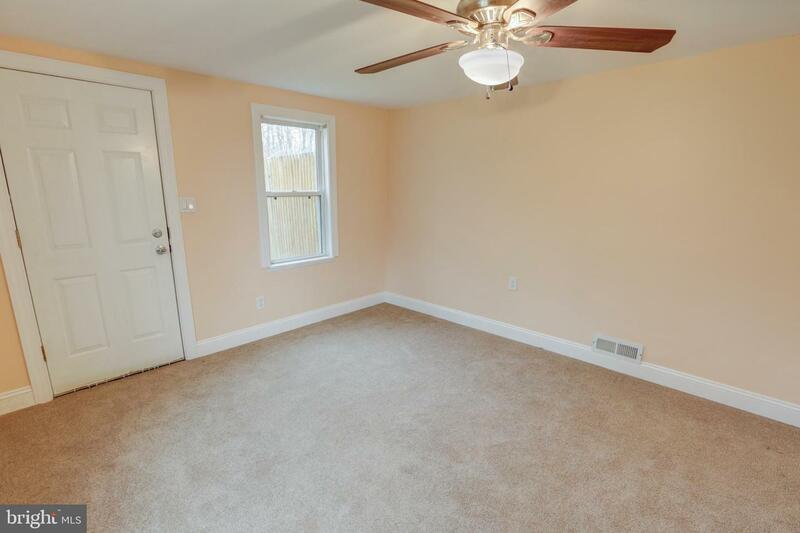 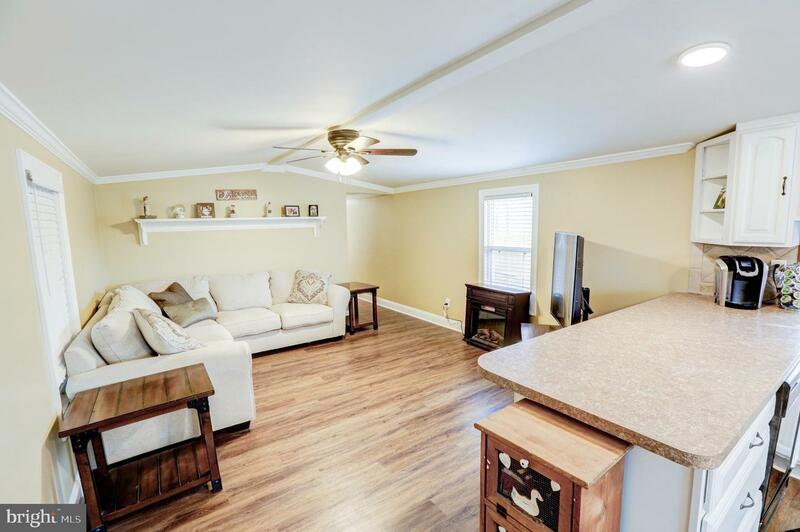 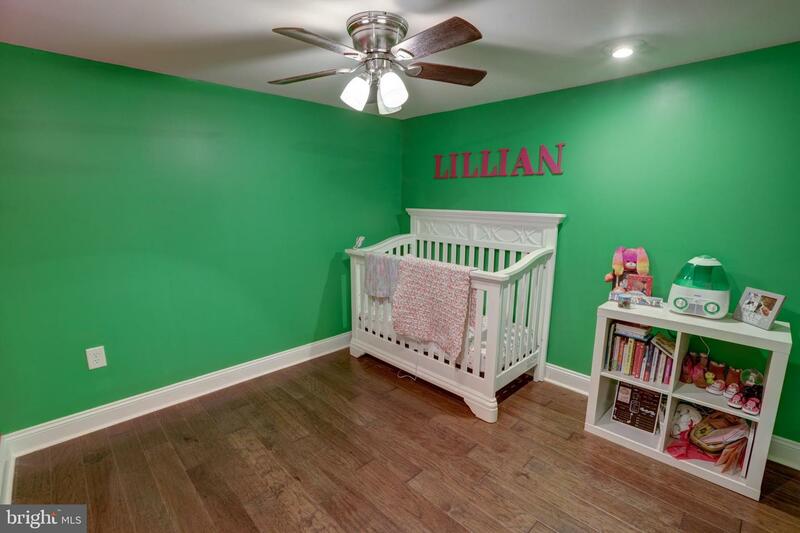 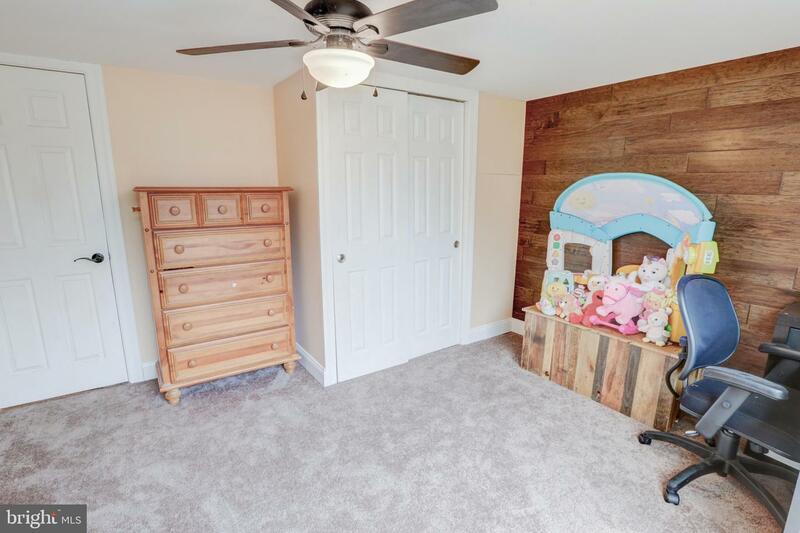 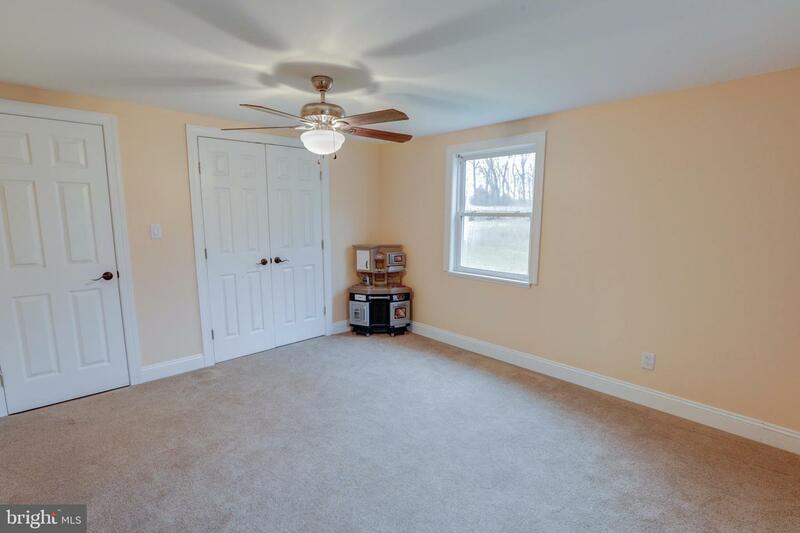 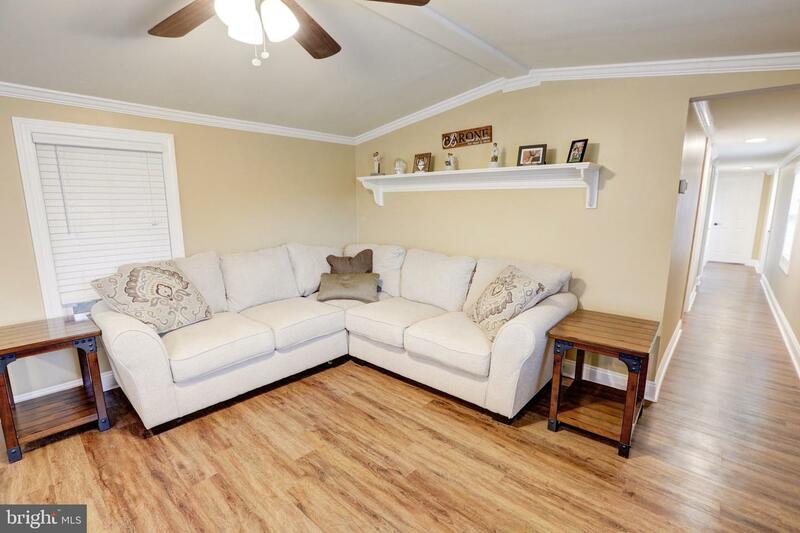 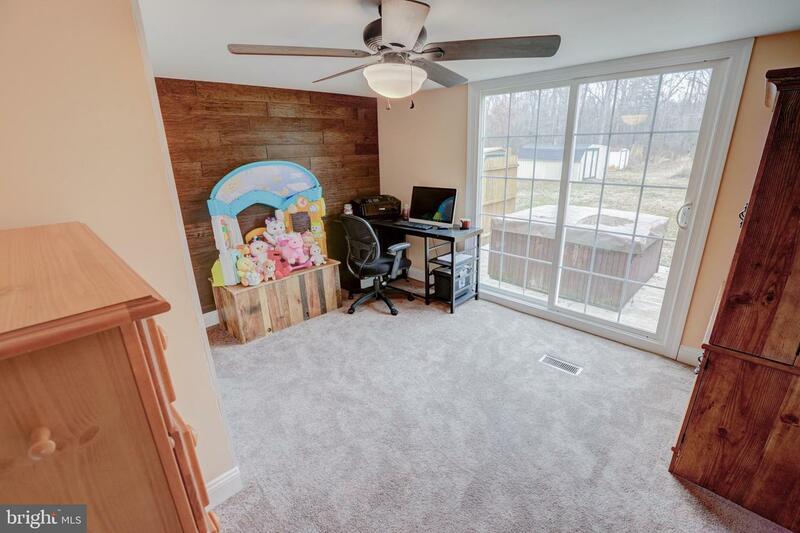 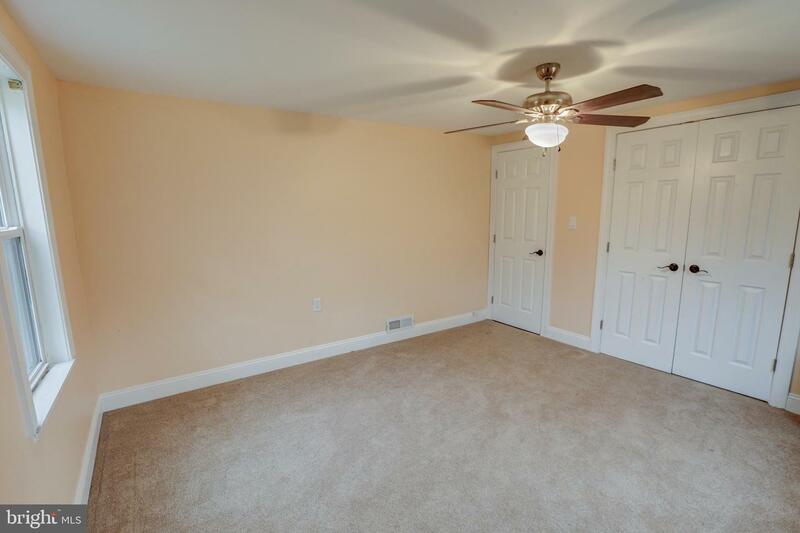 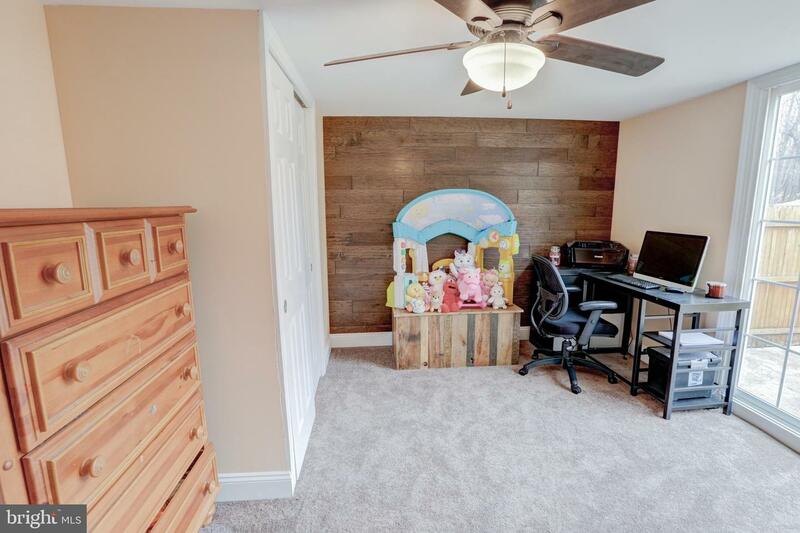 Custom crown molding and shelving along with new carpet and flooring throughout this well cared for home. 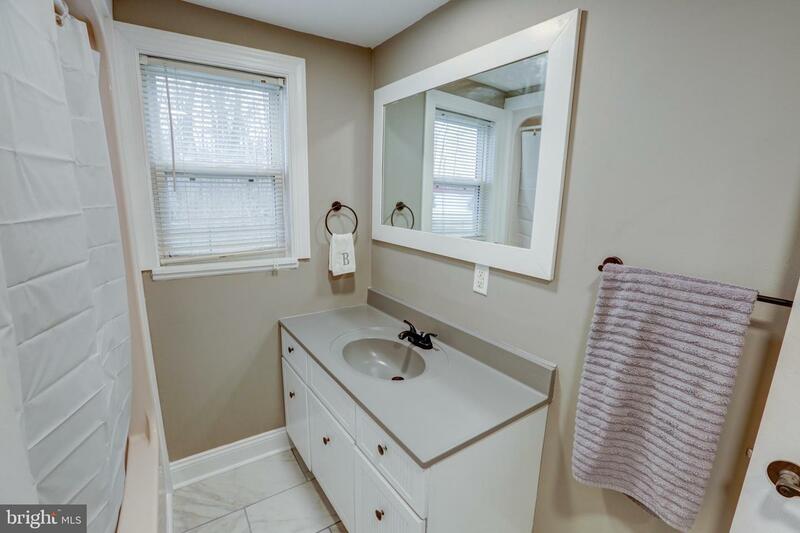 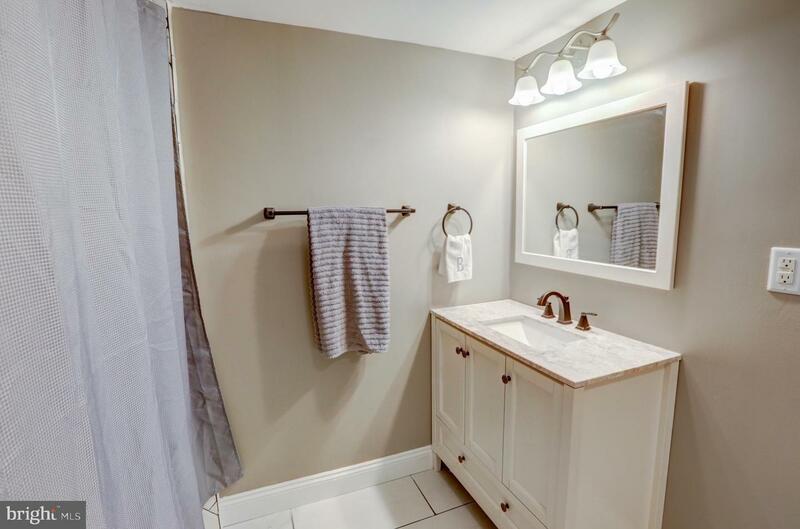 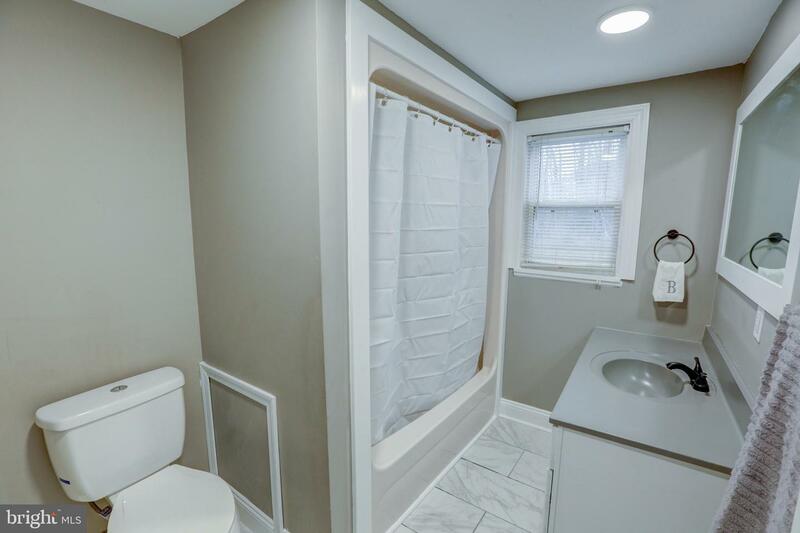 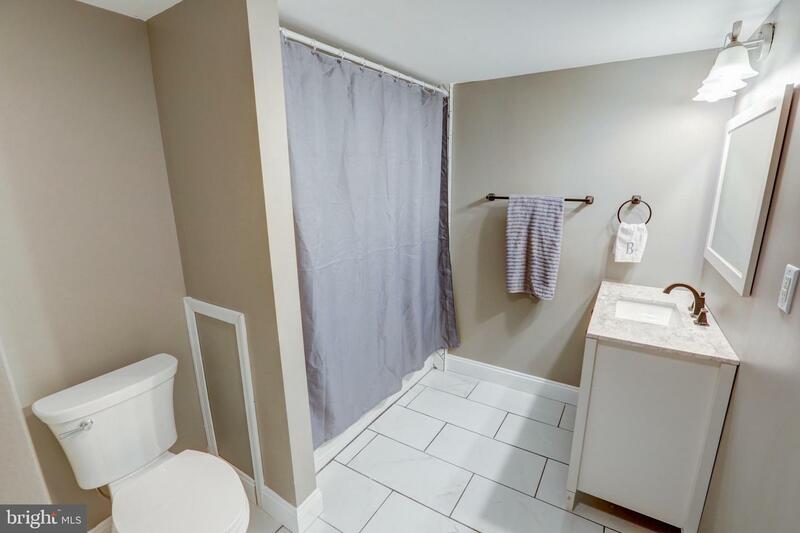 Recently renovated bathrooms. 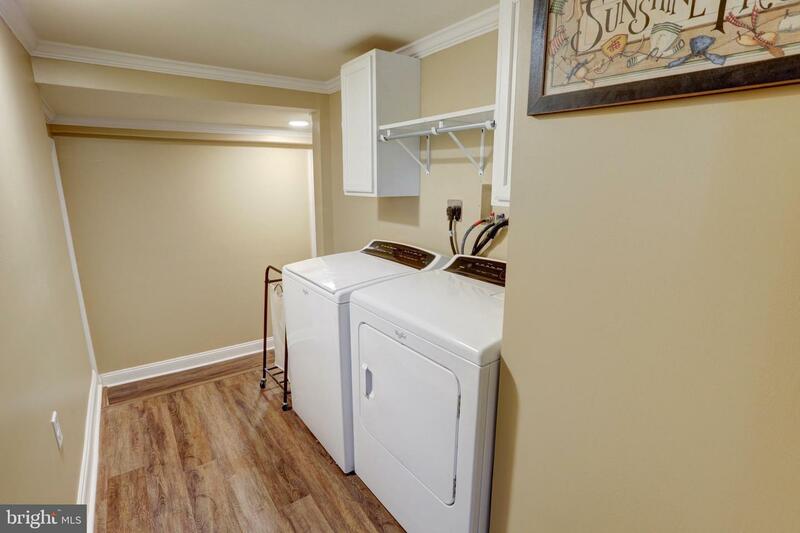 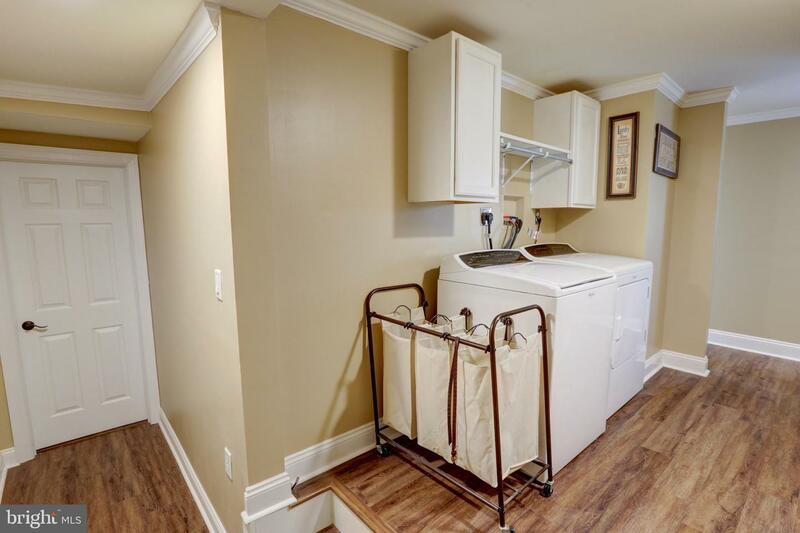 Main floor laundry area. 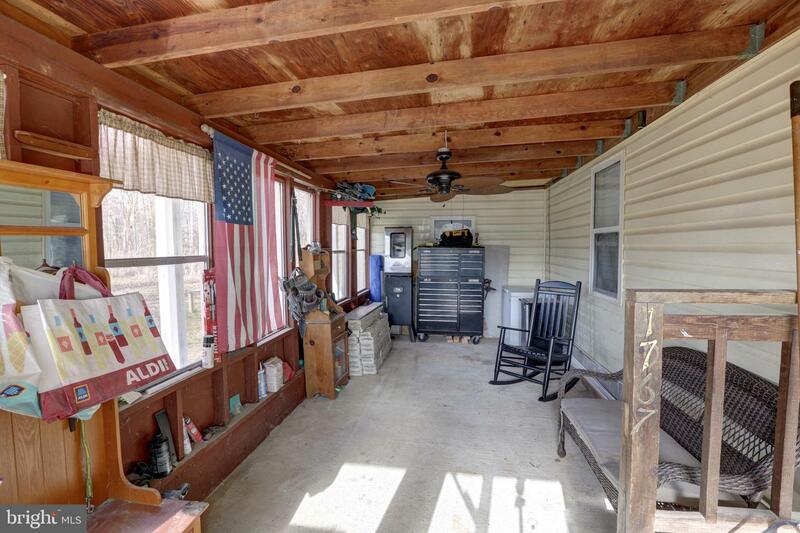 Side porch that can be used as a sunroom or workshop. 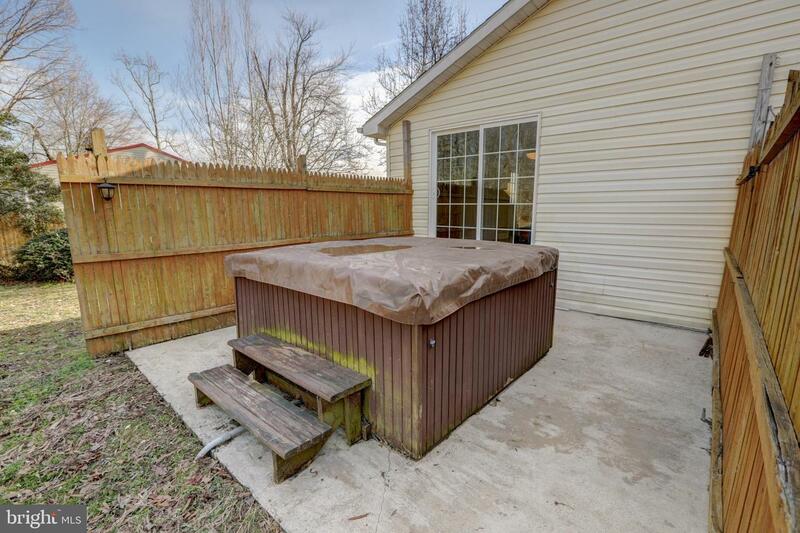 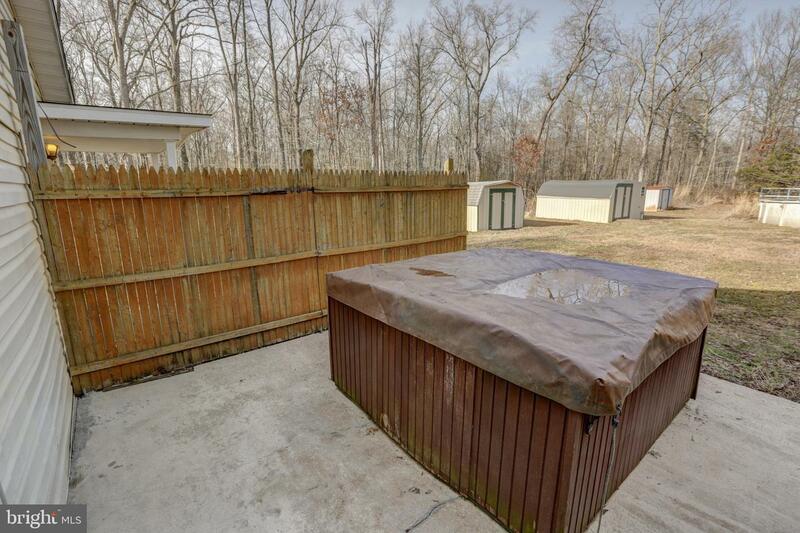 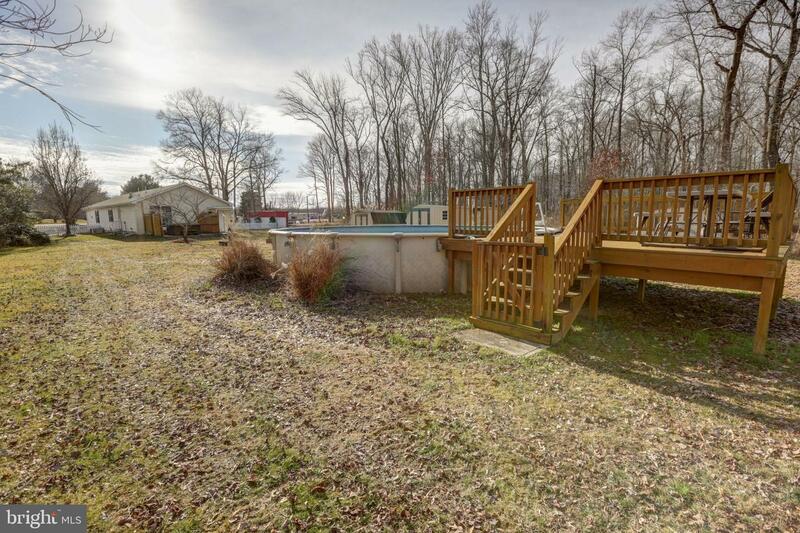 Outdoor hot tub and above ground pool with deck. 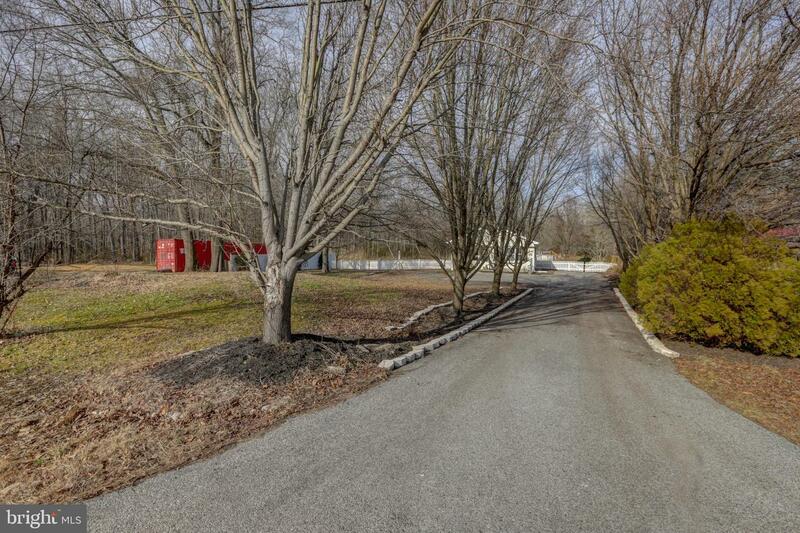 Extended driveway for plenty of parking spaces. 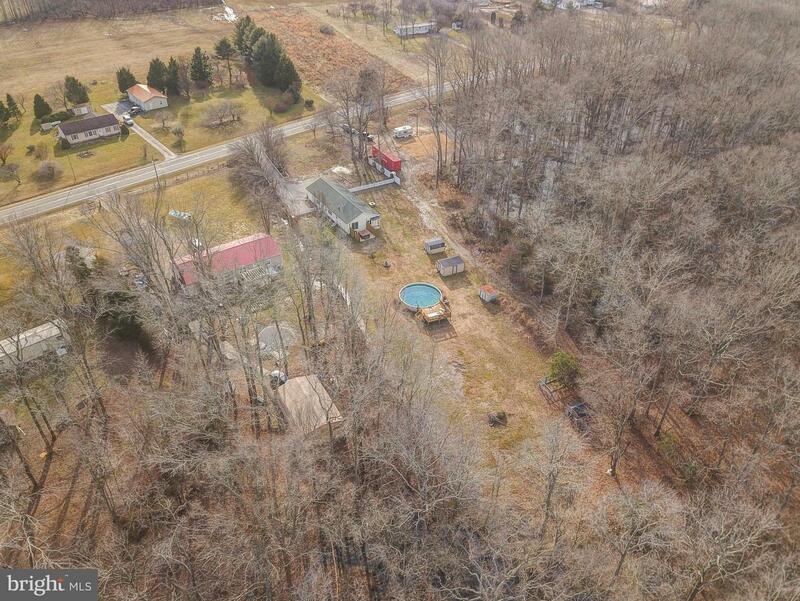 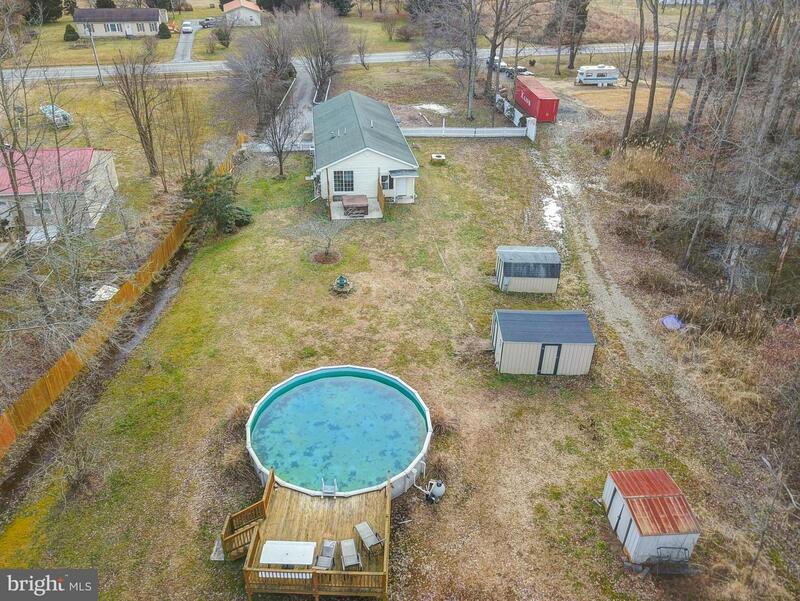 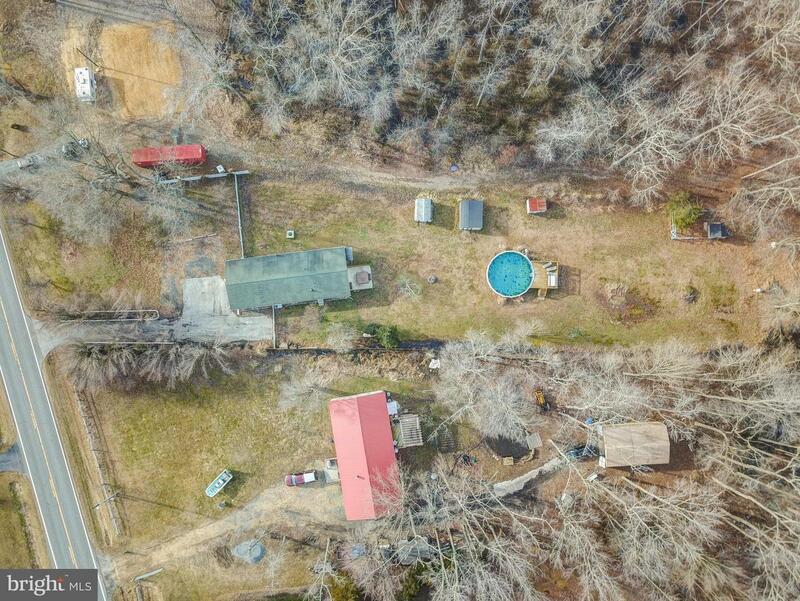 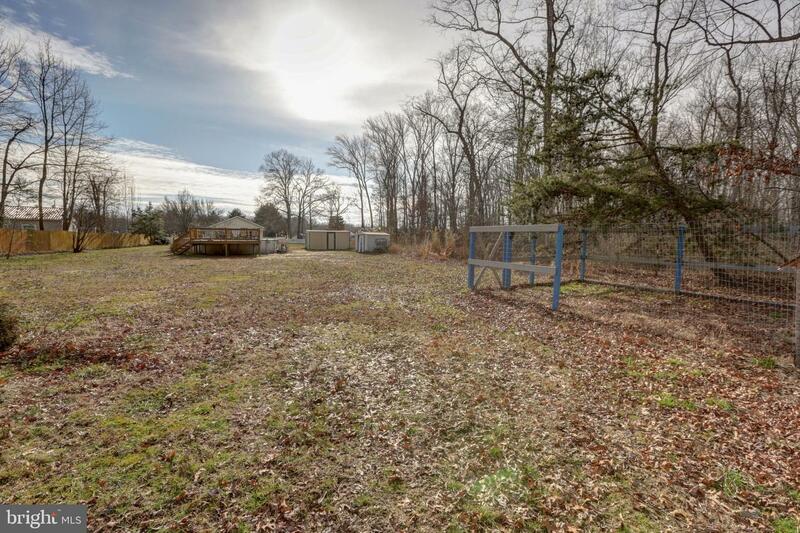 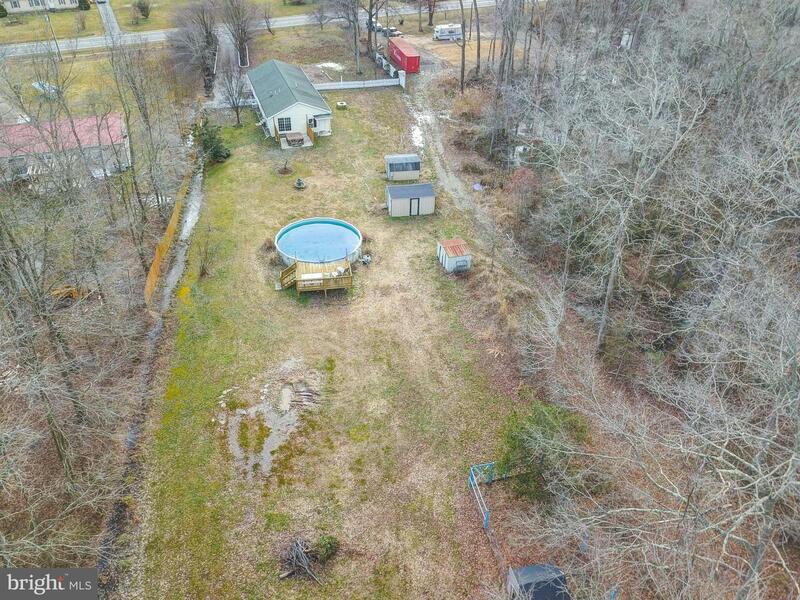 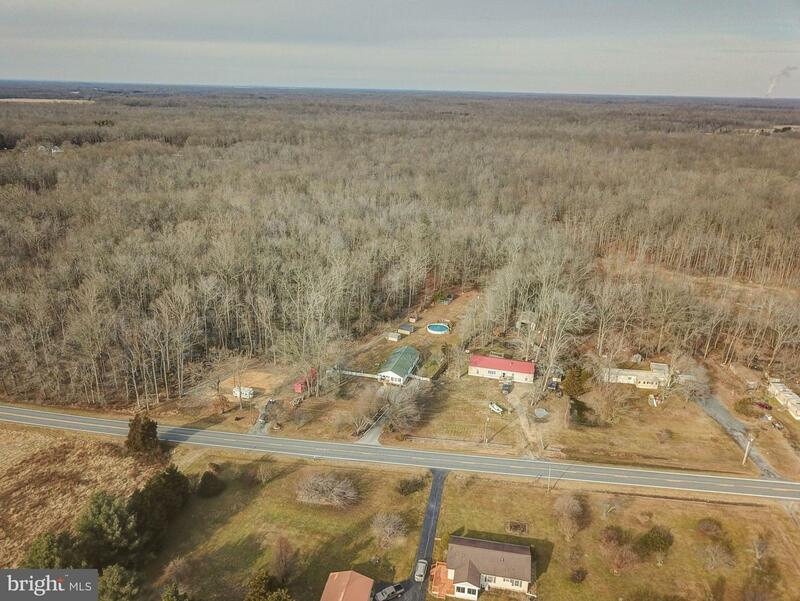 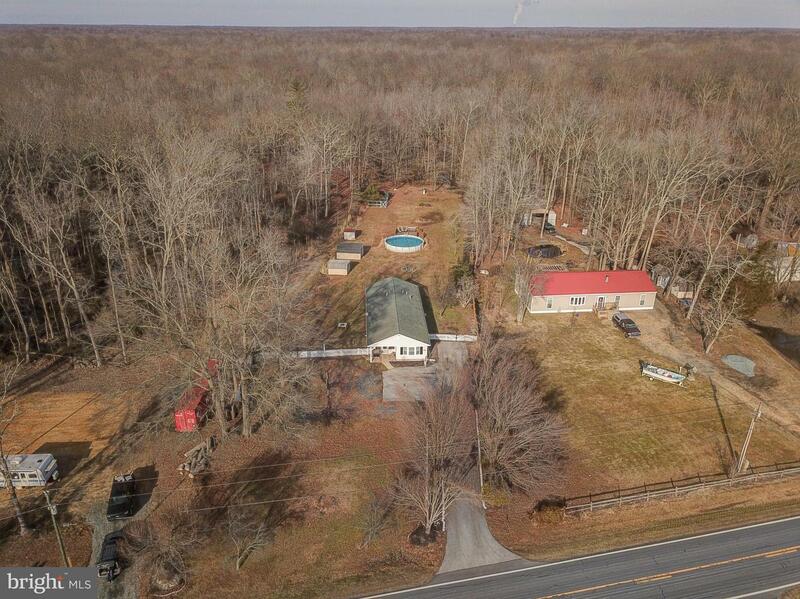 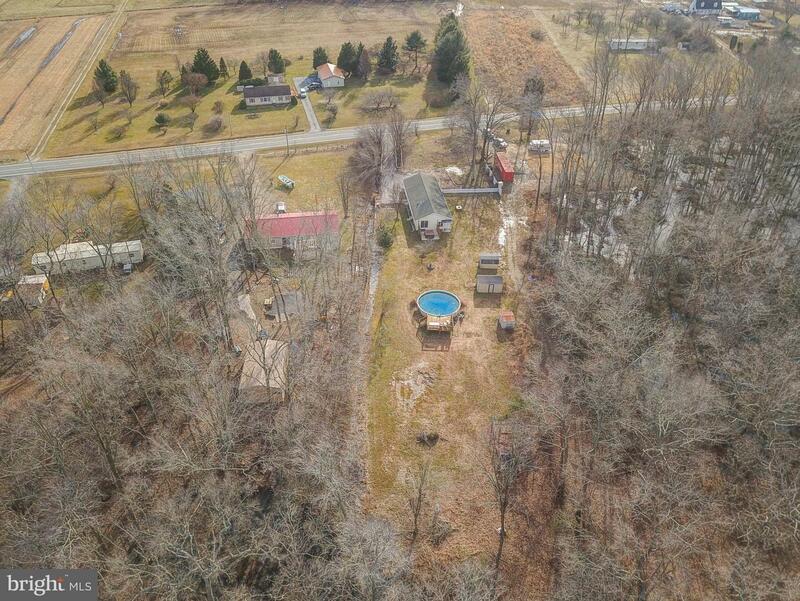 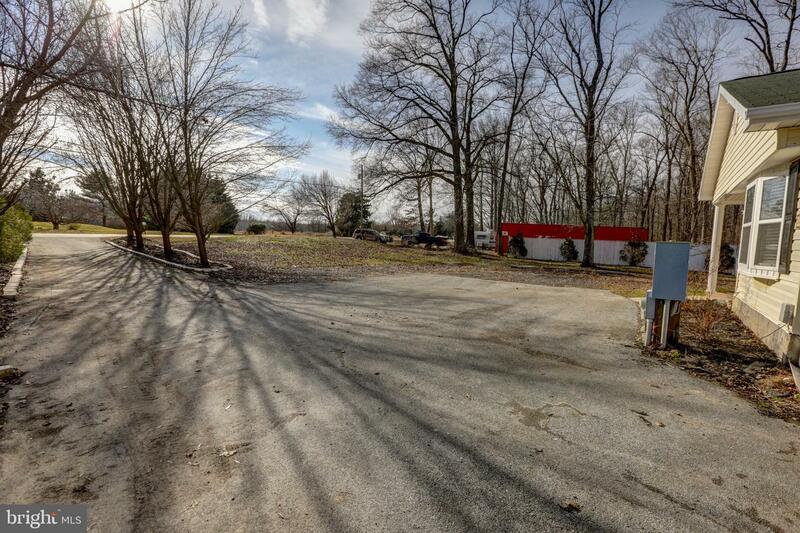 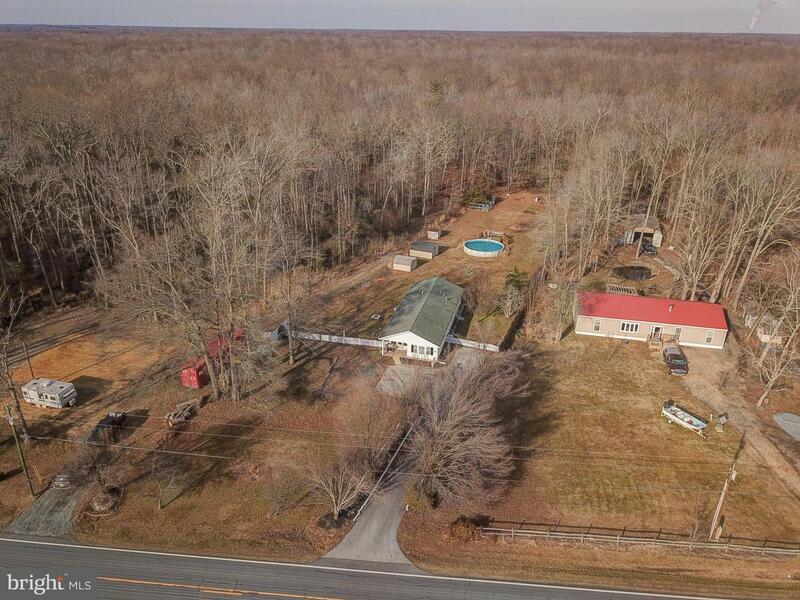 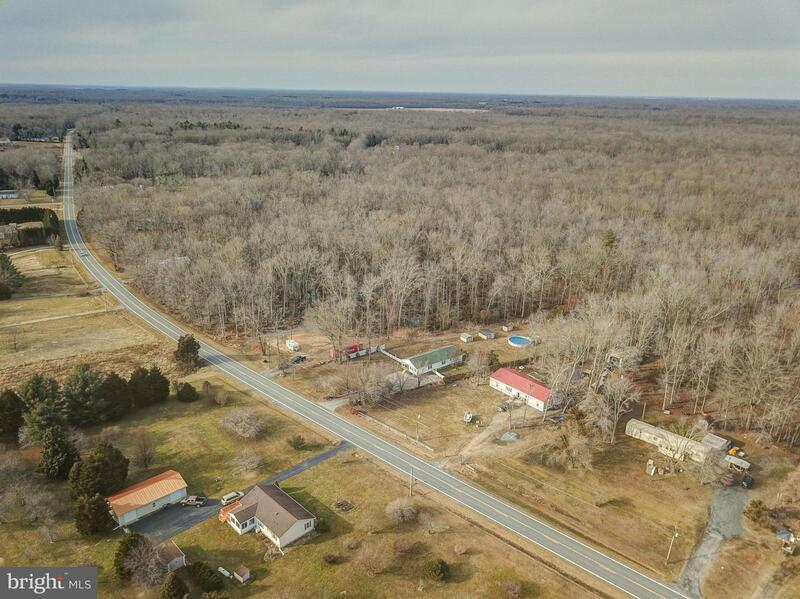 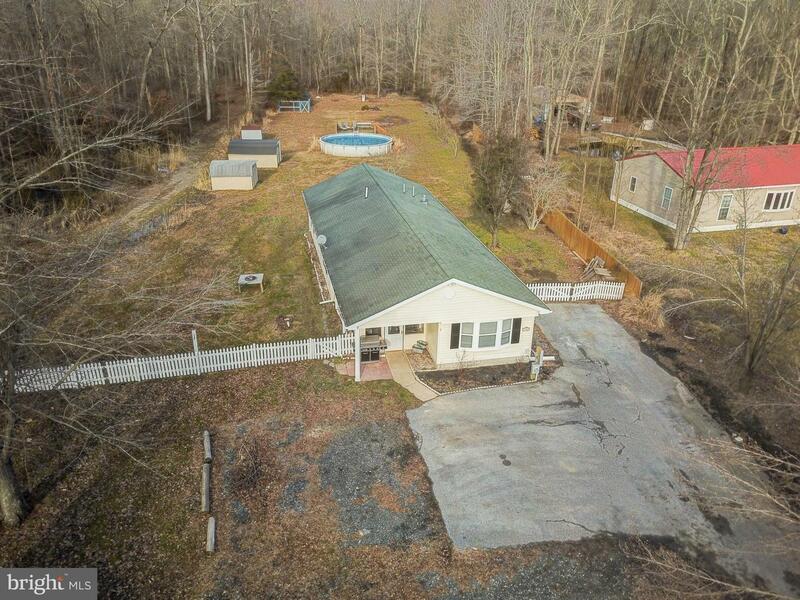 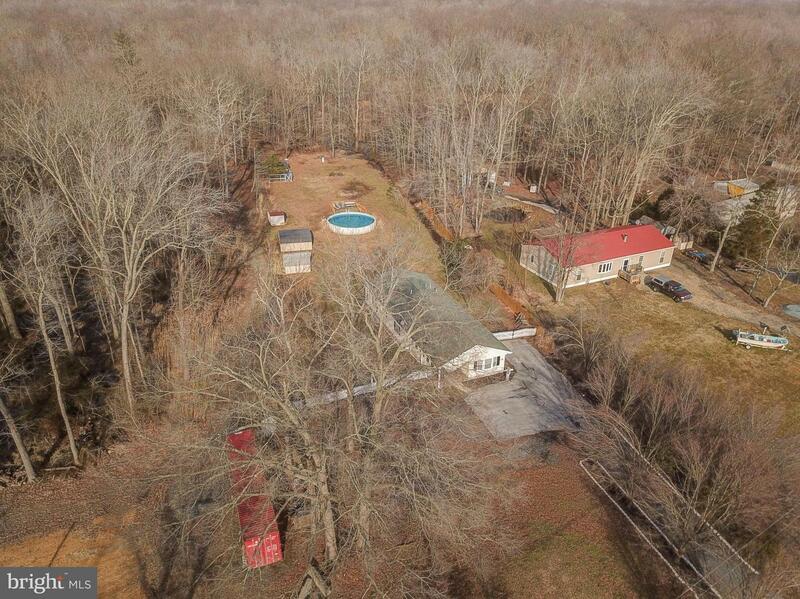 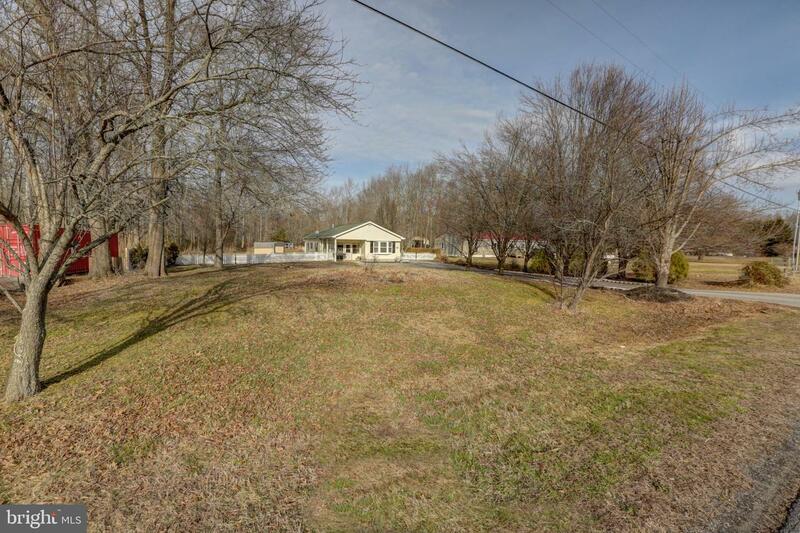 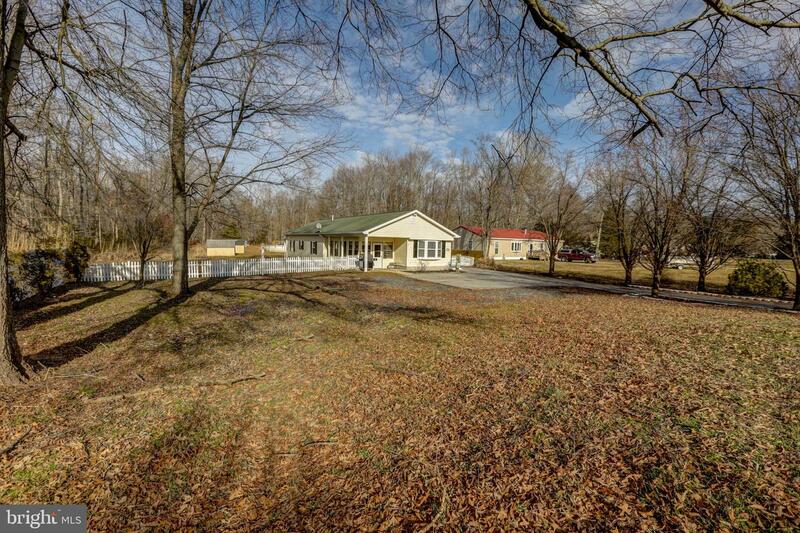 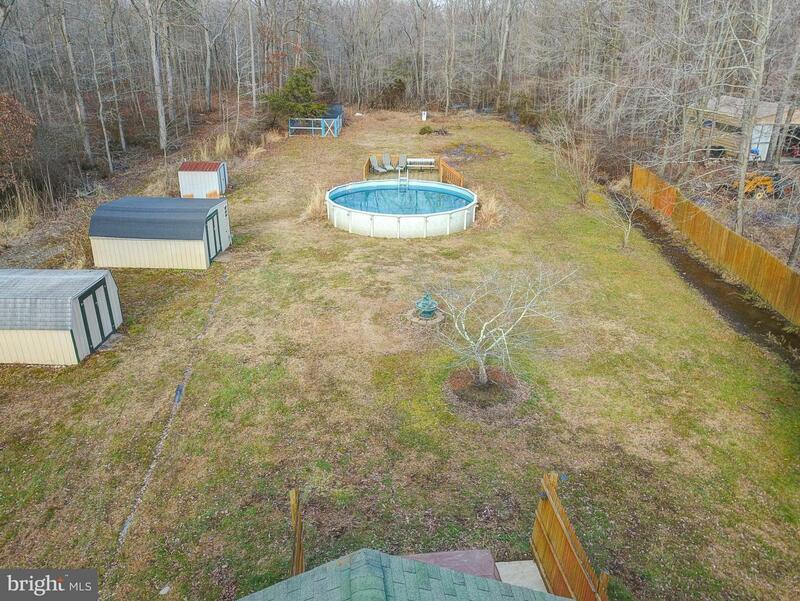 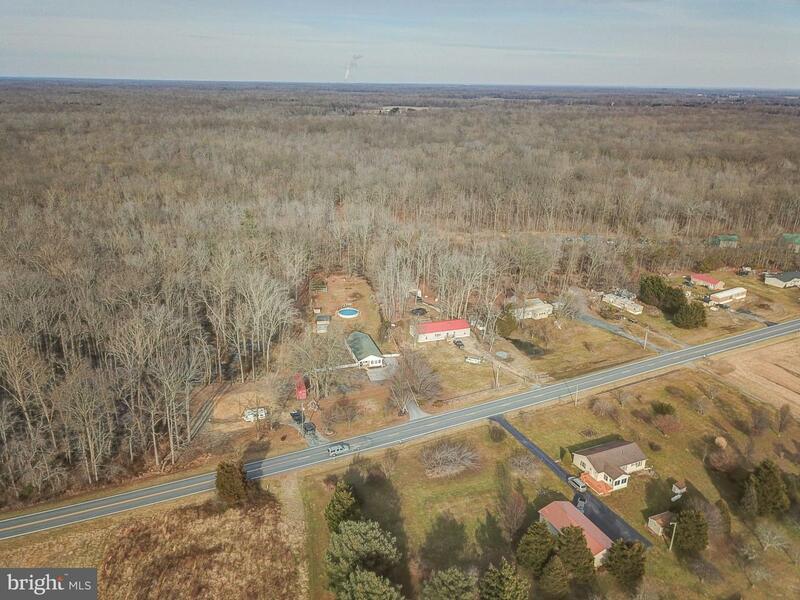 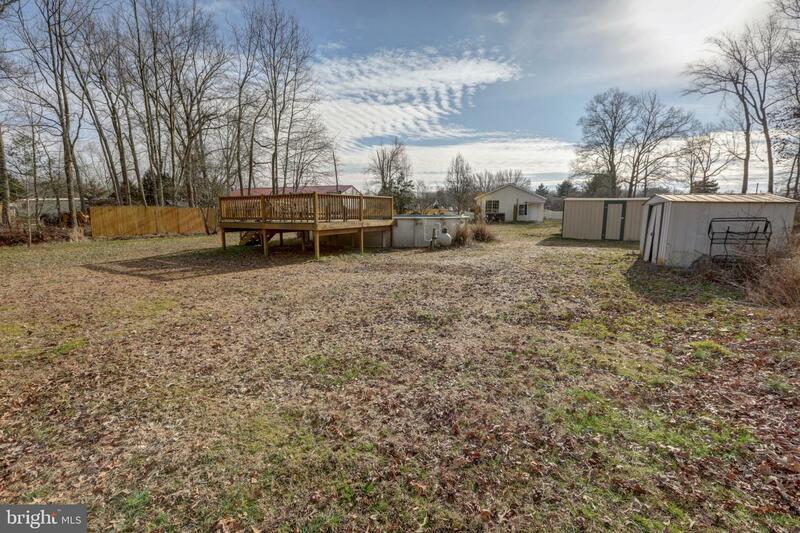 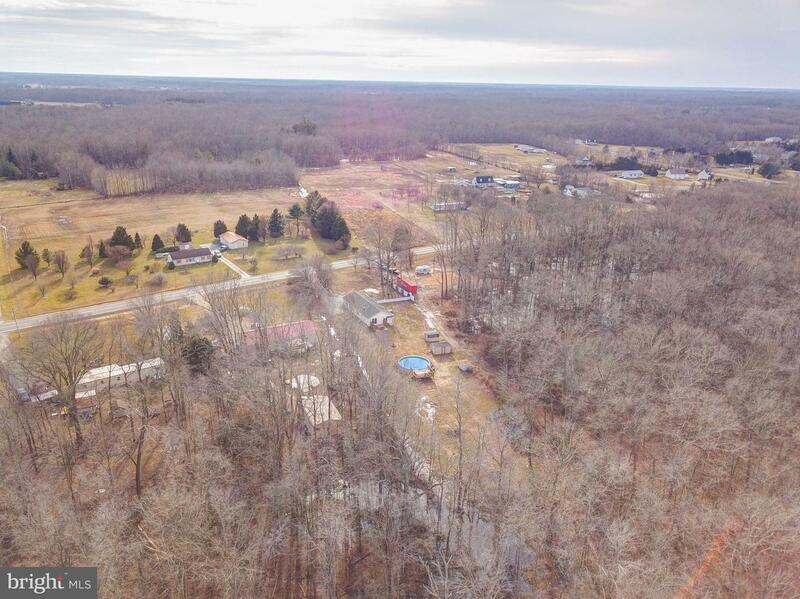 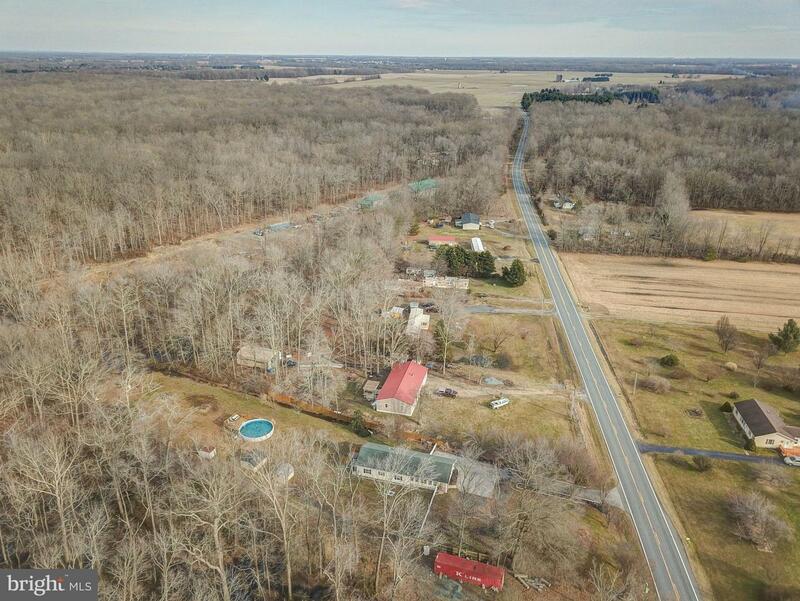 Located on one acre surrounded by tons of trees and privacy for outdoor barbeques with friends and family! 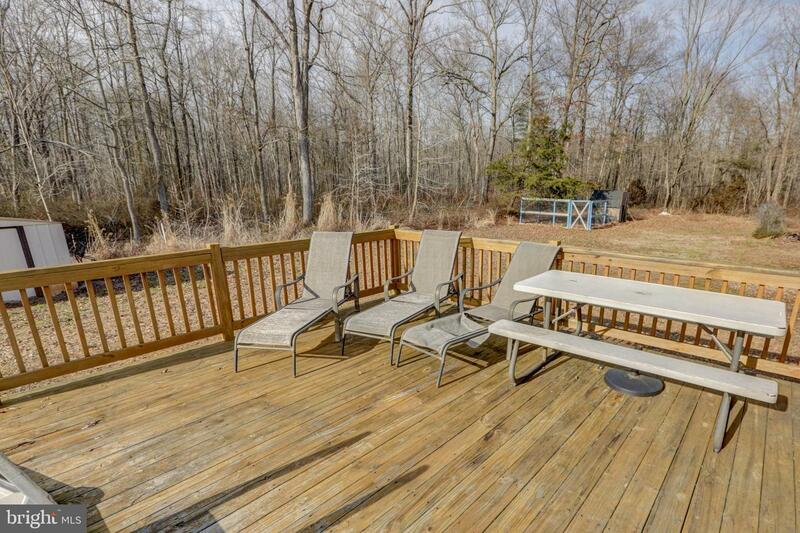 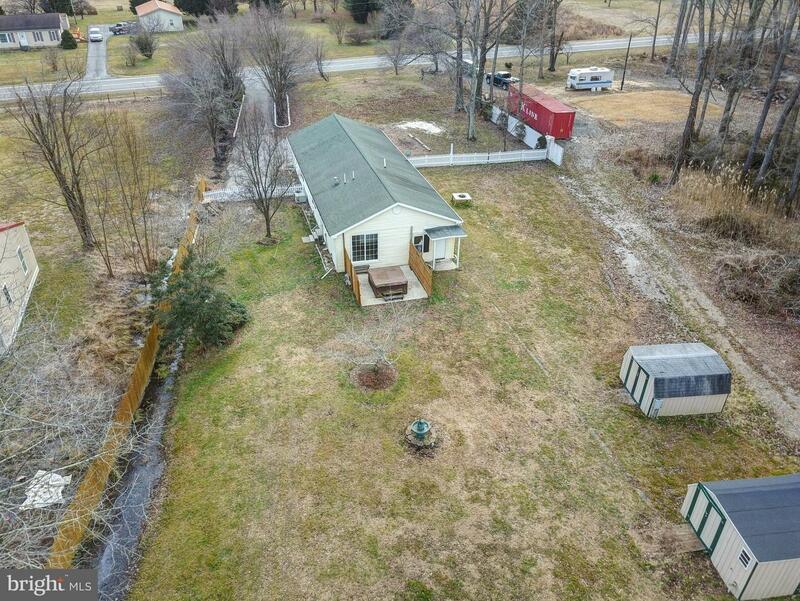 Enjoy the outdoors on this beautiful property.